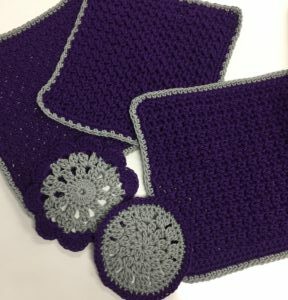 This class will introduce you to the creative and fun world of crochet. In this introductory class, you will learn the basics to get started. In Session 1: You will learn how to make the basic crochet stitches (Single, half-double, and double crochet). You will begin making a wash cloth project during this session. Session #2 will expand on your new skills. 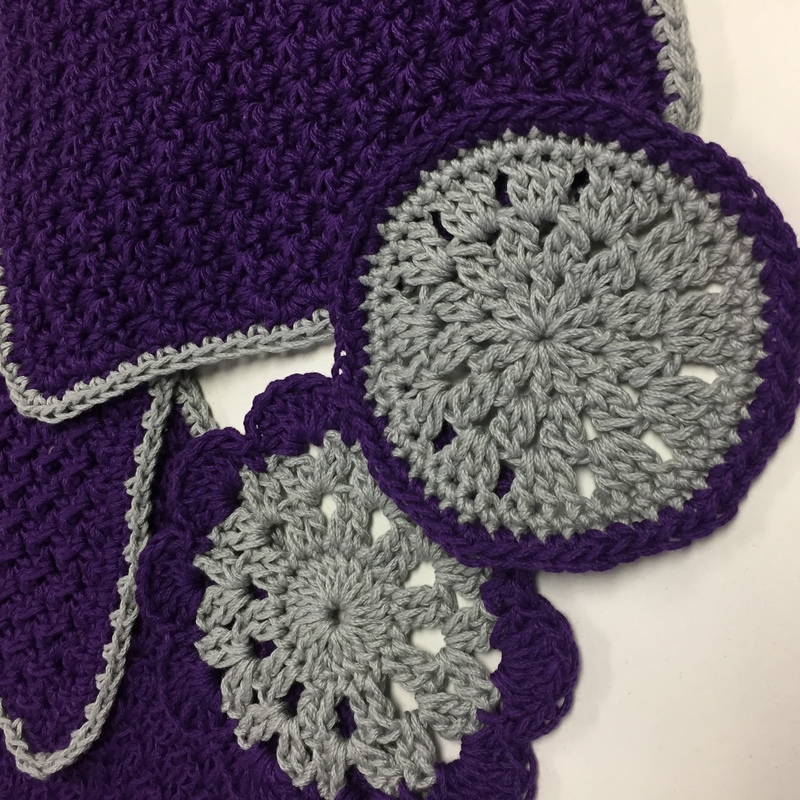 You will learn how to make a magic loop and crochet in the round followed by a discussion of stitch abbreviations and reading patterns from a chart.